Your business performance and success are our utmost priority. We partner and collaborate with you to offer you the network and security solution that best meets your needs. With over 20 years of collective experience in providing innovative solutions and consulting services to customers. To simplify IT Management, Cyber Security, Compliance for our clients while not compromising their security. 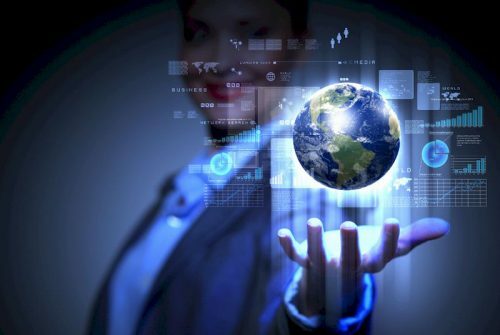 Every environment is also different and the solutions should be deployed based on the organisational needs and not forcing the organisation to adapt to the rigidities of the technology solution. Able to understand and identify clients’ requirements and provide them with the solutions that they need. Our experts with proven track record in multiple aspects of Unified IT Management and Cyber Security at the highest level, especially with Ivanti Unified Endpoint Solutions, and ObserveIT (Insider Threat). Clients with high degree of satisfaction with our support team, that can help our clients in times of need. Looking to simplify your IT management or Securing your Organisation? Ivanti Patch Management solution Powered by Shavlik, dedicated to significantly reducing from months to minutes the time-to-value for IT professionals. With its Proven, reliable on-premise and cloud-based Shavlik technologies enable customers to manage both physical and virtual machines easily. 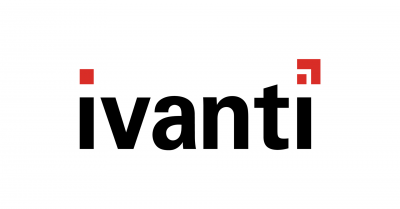 By deploying Ivanti Patch Management Solution, we immediately decrease the workload of a Client based in Brunei from 3 weeks to a couple of days in managing their large group of servers, over 500 and increasing. By migrating all their mailboxes (about 300) to Office 365 from GSuite, we ease their pain points on their productivity where they are able to fully utilise Office 365 capabilities such as Microsoft Teams, OneDrive for Business, Sharepoint Online and Exchange Online. We provide consultancy on their processes and workflow with a couple of workshops to bring users up to speed. Qumu, an enterprise video platform provides one of largest oil and gas conglomerate the ability to have Secure Video Live Broadcasts done within their premises without compromising their network. With the ability to integrate with Sharepoint, users are able to stream proprietary training videos at ease, and this platform has became their online video training platform. By implementing Ivanti Device Control to one of the global known Automotive R&D company, it helps to prevent leakage of information such as design information, test results via encrypted removable devices by granular rules and polices from the solution. 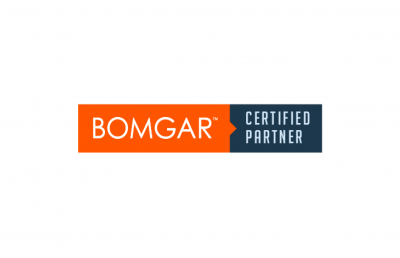 Implemention of the most secure remote support solution (Bomgar Remote Support Solution) for one of the healthcare organizations to ensure confidential patient data secured and comply healthcare regulations. Much to the satisfaction of the entire Health Services Office of IT team and the staff and clinicians they were supporting. Assisting customer in their system hardening process, by providing them with easy to use templates where they can compare against CIS templates and leveraging on NNT solution to ensure that their company IT policies have adhered to their policies. 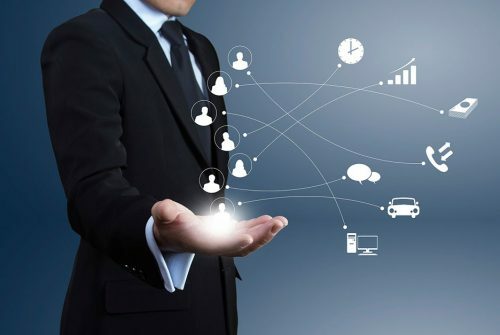 iTrustech helps IT professionals harness the power of IT service management, system, network, security and endpoint management and realize the cost savings and efficiencies IT enables in their organization. Copyright © 2019 iTrustech Pte. Ltd. All rights reserved.